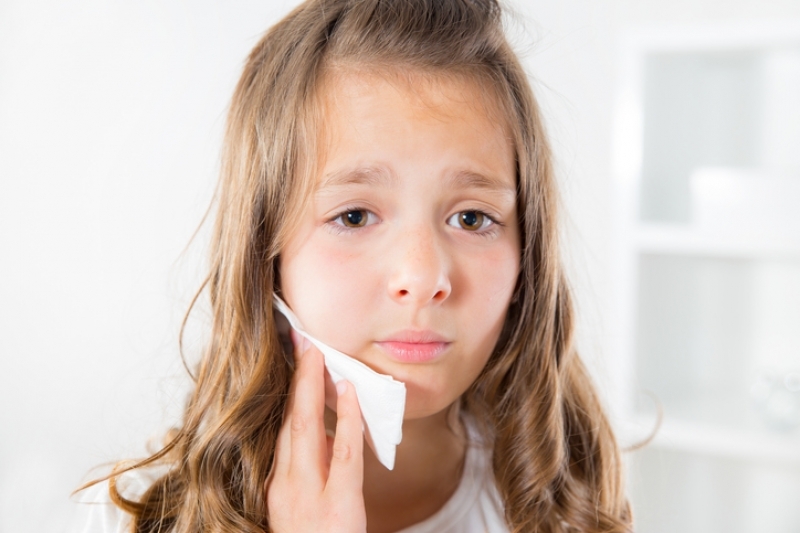 In children, tooth decay or traumatic injury lead to painful pulp exposure and inflammation. Pulp therapy is known by several other names, including root canal, pulpotomy, pulpectomy, and nerve treatment. The primary goal of pulp therapy is to treat, restore, and save the affected tooth. The “pulp” of a tooth cannot be seen with the naked eye. Pulp is found at the center of each tooth, and is comprised of nerves, tissue, and many blood vessels, which work to channel vital nutrients and oxygen. In general, reabsorbable material is used to fill primary teeth, and non-reabsorbable material is used to fill permanent teeth. Either way, the final treatment step is to place a crown on the tooth to add strength and provide structural support. The crown can be disguised with a natural-coloured covering, if the child prefers. 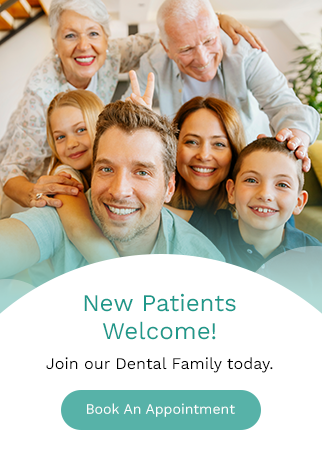 If you have questions or concerns about the pulp therapy procedure for children, please contact your dentist.